Emeko Techniek (based in The Netherlands) specializes in the development, production and trading of components and systems for the electrotechnics industry. Allthough we also have access to standard products, our strength lays in those products that are not easily available in the market. We offer you a wide range of products made of metal, (reinforced)plastic and carbon. But most of all: we can offer you our problem-solving abilities. These benefits will certainly result in a prompt delivery, competitive pricing and above all a properly performing product. 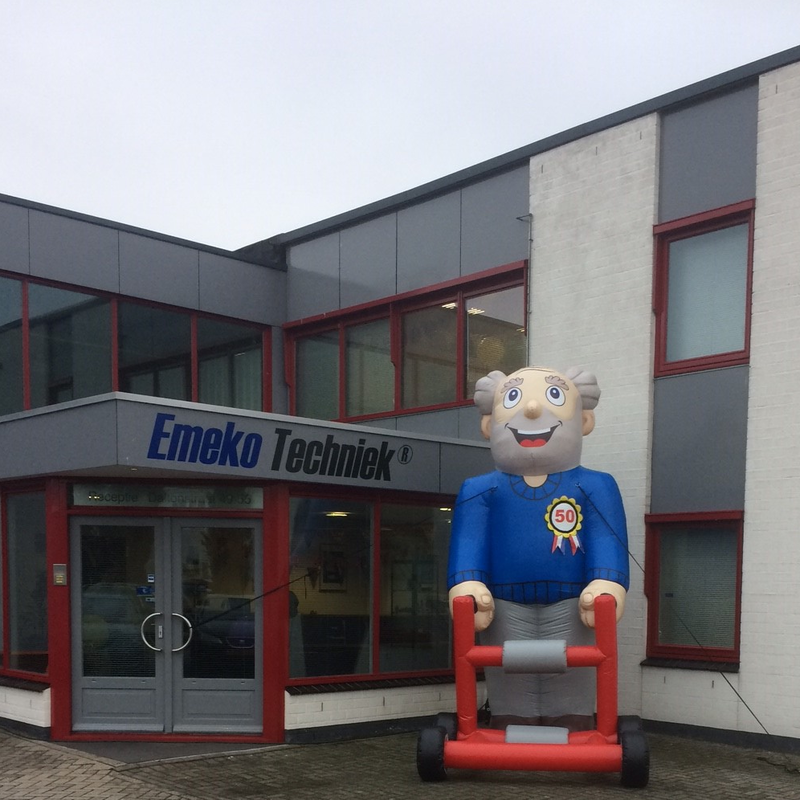 Thanks to these core abilities, Emeko Techniek has been a reliable partner and a valued supplier for many (international) customers since 1978. And we would like to welcome you to do business with us. You can find an overview of our common products and services on our website, including background information and acquisition forms. Do you have any unanswered questions? Please contact us, our staff will gladly help you! 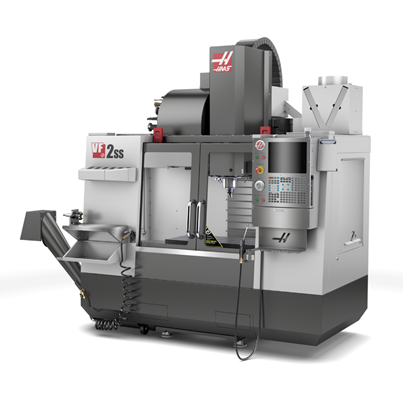 Emeko Techniek heeft een nieuwe CNC freesmachine aangeschaft. In october 2012 we have been notified by the court of justice in Breda concerning the bankruptcy of Lückerath (formerly based in Tilburg). Emeko Techniek BV is one of the few Dutch companies who is able to deliver you assortment boxes with carbon brushes for house-hold appliances and handtools.